What Is the Penalty When You Close an IRA Before You Are Able? There are two primary types of individual retirement accounts: traditional IRAs and Roth IRAs. Both types of IRAs offer significant, but different tax benefits, including the way funds from the accounts are taxed when they are liquidated. Funds withdrawn from a traditional IRA will always be taxed as ordinary income while funds withdrawn from a Roth IRA may be free from federal income taxes. Contributions to Roth IRAs are made with after-tax dollars. The funds in a Roth IRA grow tax free, and withdrawals of contributions are always made tax-free. The earnings portion of your Roth IRA become qualified after being in the account for at least five years. You may begin taking qualified withdrawals from your Roth IRA once you turn 59 1/2 years of age. Tax consequences for liquidating your Roth IRA are dependent on such factors as your age, the nature of the funds being withdrawn, and the time period the funds have been in the account. Since you have already paid federal income taxes on the contributions you made to your Roth IRA, you may withdraw amounts up to the total of your contributions at any time for any reason without creating a taxable event. You do not pay taxes on these funds and you do not even have to report the withdrawal of these funds. A liquidation of the contribution portion of your Roth IRA is not considered income so there are no tax consequences. Any money that is earned inside your Roth IRA is allowed to grow tax-deferred. Earnings must remain in your Roth IRA for at least five years to qualify for tax-free withdrawal once you reach retirement age. If you must liquidate the earnings portion of your Roth IRA prior to reaching age 59 1/2, the earnings portion of your withdrawal will be taxed as ordinary income at your current tax rate. The Internal Revenue Service will also charge a tax penalty of 10 percent of the non-qualified withdrawal. If you liquidate the earnings portion of your Roth IRA after reaching age 59 1/2, the portion of your earnings that have not been in your Roth IRA for at least five years will be taxed as ordinary income and subject to the 10 percent tax penalty. All funds in your Roth IRA belong to you. You can liquidate all or any portion of your Roth IRA at any time and for any reason. If you liquidate your account prior to reaching age 59 1/2 years all of the earnings will be considered non-qualified and will be subject to taxation. You may liquidate your Roth IRA after you reach age 59 1/2 and all earnings that have remained in the account for at least five years will be completely free of federal income taxes. The IRS does not consider qualified withdrawals from your Roth IRA to be income, so you do not even need to report your qualified withdrawals when you file your federal income taxes. 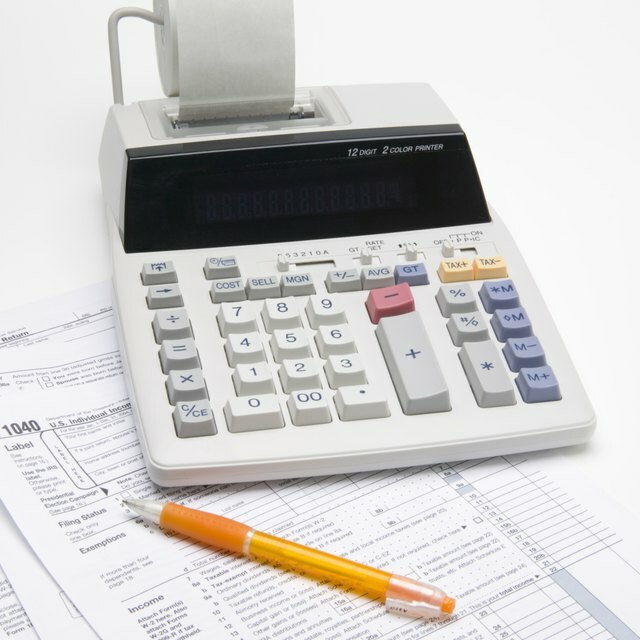 Internal Revenue Service: Publication 590 Are Distributions Taxable?